A £7.3m whiskey distillery and visitors centre in Newry with the potential to create 50 jobs has been granted planning permission. Newry Chamber Past President and Entrepreneur Michael McKeown, the founder of car accident firm Crash Services has developed the plans to revive the defunct Matt D’Arcy & Company on the Monaghan Street site with Newry, Mourne and Down District Council giving the green light to the project with plans to create 50 jobs including a master distiller. When complete, the 14,000 sq ft site will feature a recreation of a Victorian-era bar, a restaurant and international visitors centre as well as a whiskey distillery producing single malt. The restoration and build of the new distillery and facilities are expected to take around 18 months. The company said it hopes to attract tourists from the US, Chinese, European and Australasian markets. “This is a really special development which will create jobs, fill local hotels and bring many tourists to this eastern corridor of Ireland, perfectly positioned between Belfast and Dublin. We have already received a significant amount of interest in the plans to develop the Irish whiskey tourism offering on this part of the island which we believe will be very successful. 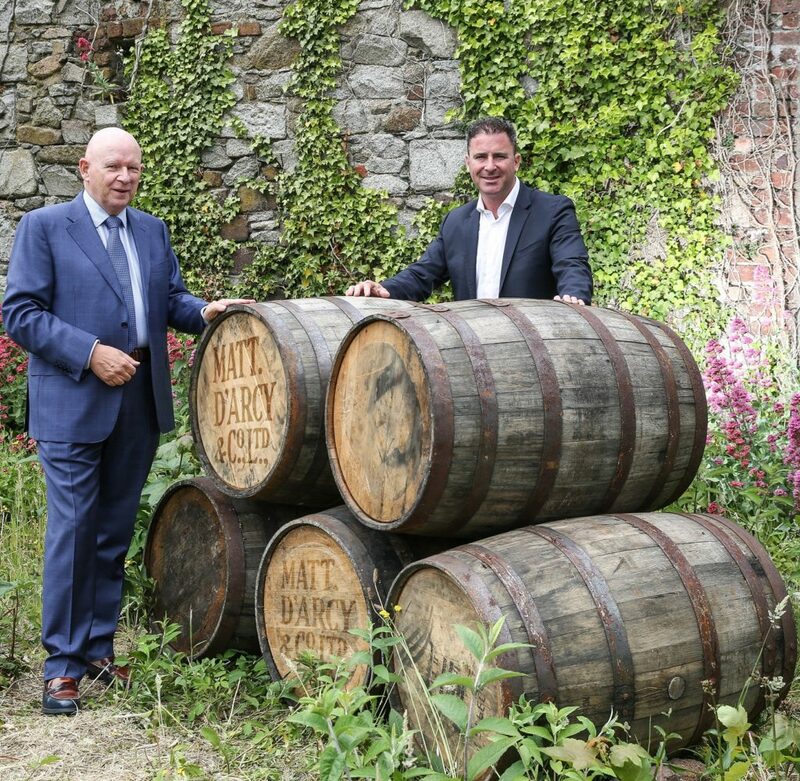 The Irish whiskey market is hugely successful and growing at a significant rate. Last year the market produced a modest nine million cases with the 2020 target of 12 million cases looking like it will be exceeded. Our ambition is to create a world-class tourist offering through the restoration of the 200-year-old site famous for whiskey distillation.